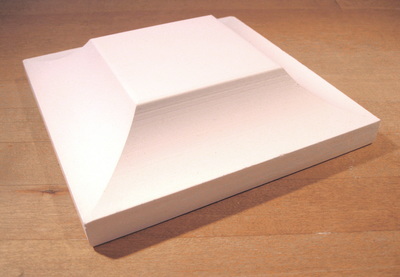 All the molds we carry are made from a durable plaster. It is absorbent enough to aid in the release of the clay as it dries. 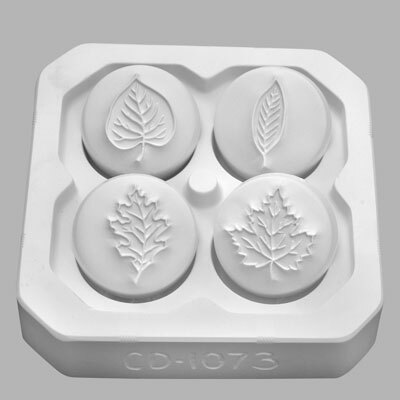 We have a selection of concave and convex molds which cover some of the most basic functional shapes, as well as a wide variety of press and sprig molds.